The University of Central Florida Board of Trustees held its final meeting of the semester in the Fairwinds Alumni Center. The community and the press were all welcomed to the event. At the beginning of the meeting, people in attendance were allowed to approach the Board with their statements and bring up any topics that they hope the board addresses. 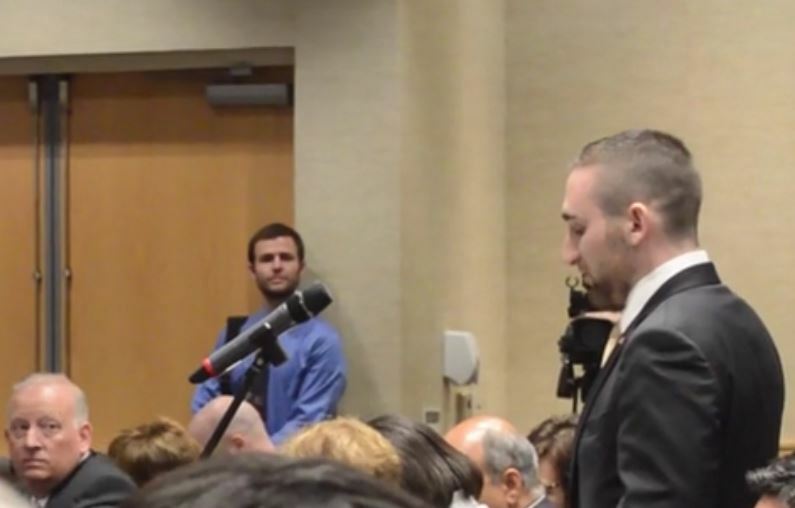 Student Government Senator and Former SGA presidential candidate Jacob Milich approached the Board and informed it of his grievance. 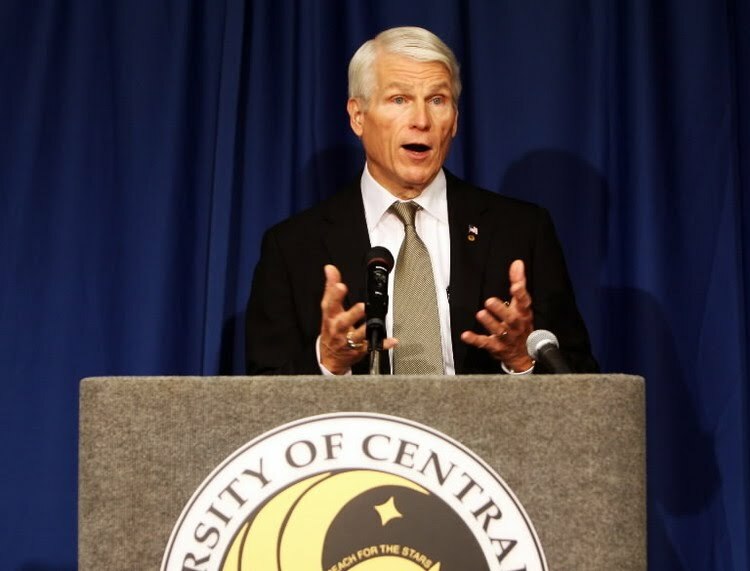 Knight News also voiced our concerns to the Board and alerted them about transparency issues and how difficult the news gathering process is as a result of UCF’s refusal to require a FERPA waiver like USF. 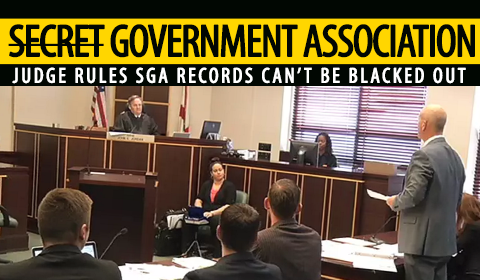 After the open forum, Board of Trustee member and Student Government President Cait Zona spoke about the school and SGA, and defended the position that FERPA should apply to SGA. 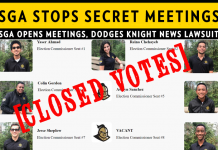 Knight News will continue to fight for transparency and your right to know. Check back for continued updates.